No one who has ever watched Les Stroud on his hit TV show Survivorman or heard his music could ever doubt his commitment to environmentally responsible living. Respect for the planet – and for life in all its forms – is apparent in all of his work. It has motivated Stroud to go places few people go in order to show us a world that few people see. Yet it’s safe to say that Les Stroud has never made his case quite as plainly, or forcefully, or persuasively, as he does in “How Long” and its accompanying video. Assisted by filmmaker, painter, and illustrator Matt Mahurin, Stroud issues a challenge to viewers: wake up and take action before it’s too late. He should know. On Survivorman, which aired on the Discovery Channel and Science Channel, Stroud traveled to the ends of the earth and braved some of the fiercest conditions this planet can generate. His adventures in the wild taught him about the fragility of the Earth’s ecosystem and pushed him to the limits of his endurance. Yet as all fans know, no matter how far Stroud traveled, he always brought his harmonica with him. It was a reminder to viewers that he’s a skillful musician as well as a formidable outdoors-man, and an artist whose expressive power wasn’t confined to the small screen. In its plainspoken intensity, “How Long” feels like a natural extension of Barn Sessions III – Off The Grid, the acclaimed folk-rock album and DVD cut by Stroud with his Campfire Kings at his studio in the deep Ontario woods. 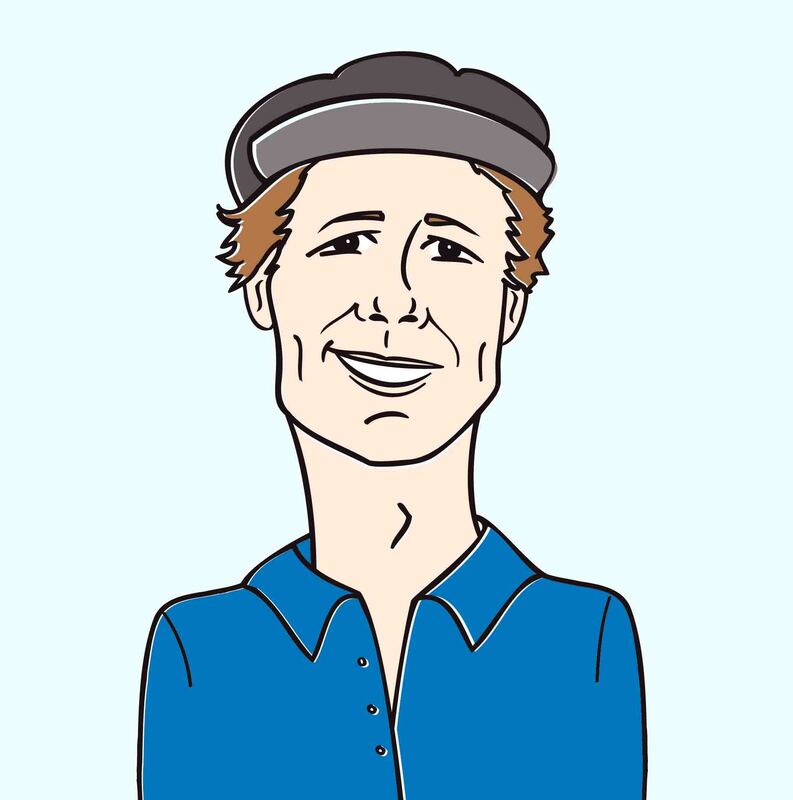 Just like the music on the Barn Sessions, “How Long” (which will be included on Stroud’s upcoming album) feels simultaneously accomplished and approachable. Stroud sings and plays like a man burning to communicate, and the message of “How Long” makes his motivation manifest. The way we live, Stroud suggests, is neither wise nor sustainable, and evidence of our negligence is apparent all around us if we’ve got the courage to look. The clip for “How Long” draws much of its persuasive power from Mahurin’s gorgeous black and white animations. The animated disappearance of a paw-print, the plant caught in the teeth of a great churning machine, the blade of a bulldozer cutting through a farm – all of these images are gripping, and they underscore the urgency of the song. Mahurin, who has worked with U2, Sting, Joni Mitchell, Peter Gabriel, and many other artists who’ve foregrounded their sense of social responsibility, knows just how to cut to the essence of a topical song. Yet the most powerful shots in the “How Long” clip are those of Stroud himself. He addresses the camera with unflinching resolve, and, with every expression and gesture, asks us to be better stewards of the beautiful, imperiled globe we’ve inherited. We’re super stoked to be working with Les Stroud once again to secure the exposure and attention this brand new “How Long” music video rightfully deserves. Please don’t be shy about getting in touch to let us know what we can do on our end to secure this video it’s rightful place in your programming. Rest assured we’ll have plenty of outstanding Les Stroud merch to set up online/on-air contests and giveaways throughout the campaign, so don’t be bashful about getting in touch. We’re very excited to see this video hit your airwaves and online properties and as always, please feel free to contact Andy Gesner and the HIP Video Promo team at (732)-613-1779 or email us at info@HIPVideoPromo.com. 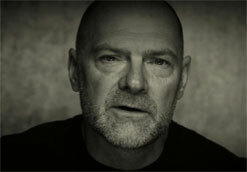 You can also visit www.LesStroud.ca for more information on Les Stroud.